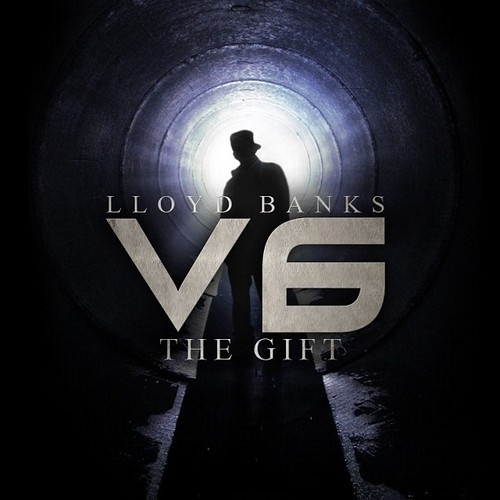 The Queens native Lloyd Banks finally releases his much anticipated V6: The Gift mixtape today. The tape is his first free release since last fall's Cold Corner 2. 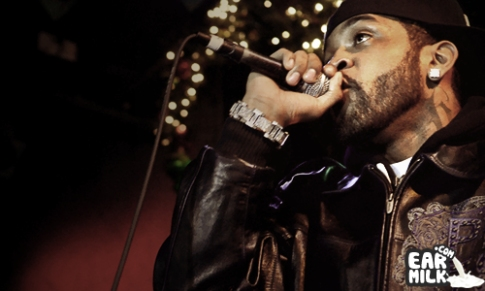 Over the past few months, we have been anxiously awaiting the arrival of the tape as he teased us with records like "Bring It Back" featuring Fabolous and "Open Arms". The project was original scheduled to drop April 30, but was subject to a delay because Banks wanted everything to be perfect. Banks’ new project consists of 15 different tracks, with guest appearances from the likes of Young Chris, Vado, Fabolous, Jadakiss, ScHoolboy Q, and others. Production credits on the mixtape go to Automatic, Doe Pesci, The Superiors, A6, V Don , Beat Butcher, The Jerm, and several tracks from Cardiak.